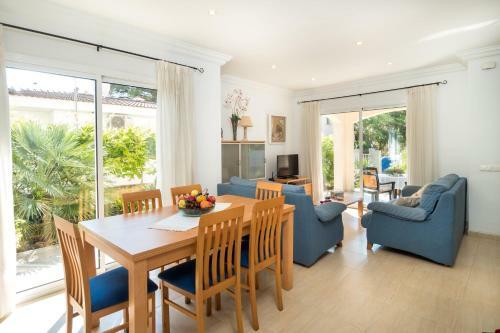 Villa Tamarells with garden next to Alcudia Beach in Port D'alcudia is a holiday home with 1 room. 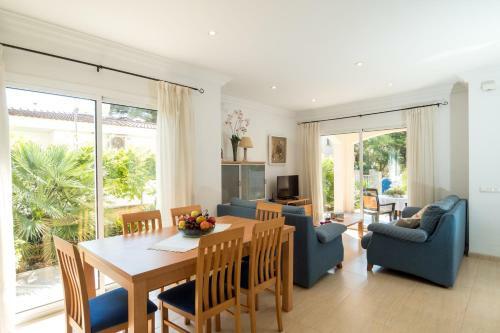 Villa Tamarells with garden next to Alcudia Beach is located in Port d'Alcudia. 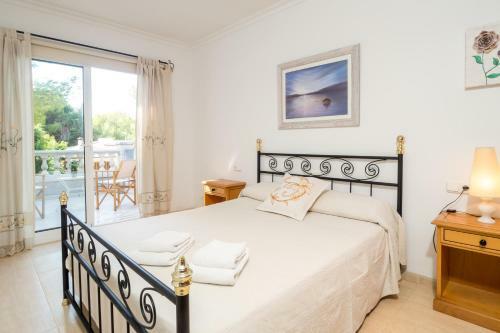 It is situated 2.2 km from Natural Park S'Albufera de Mallorca and features free WiFi. 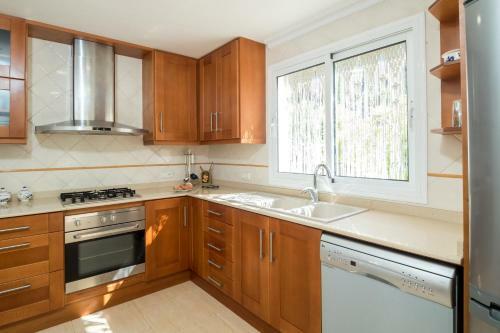 The holiday home is equipped with 3 bedrooms, a living room, a dining area and a well-appointed kitchen with a dishwasher. 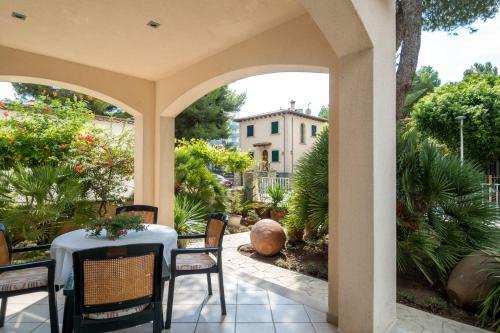 The holiday home also offers a seating area and 3 bathrooms with a bidet. 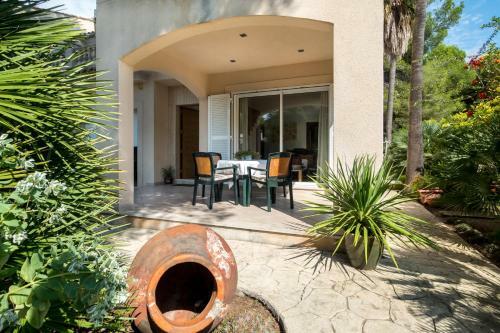 The holiday home offers a barbecue. 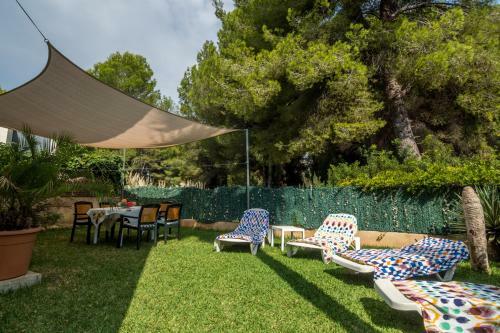 A terrace is available on site and hiking can be enjoyed within close proximity of Villa Tamarells w...ith garden next to Alcudia Beach. 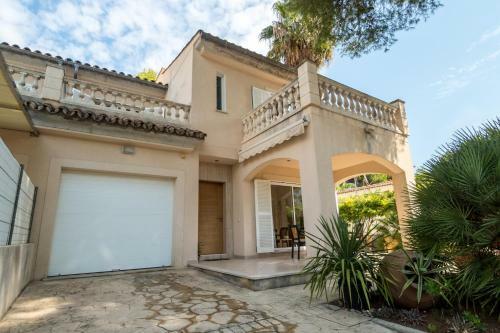 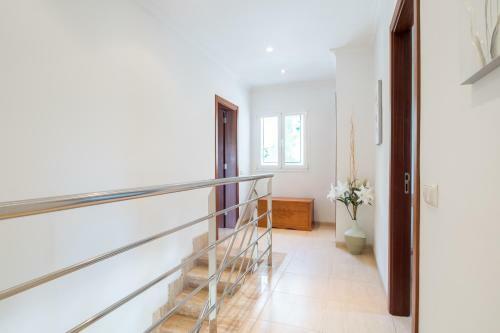 The nearest airport is Palma de Mallorca Airport, 62 km from the property. 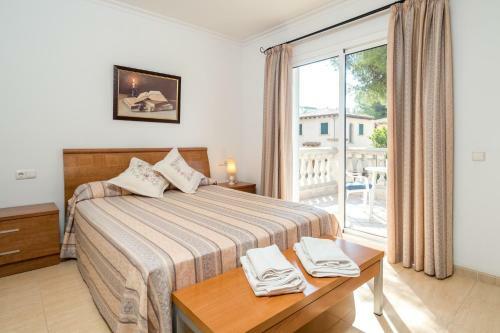 Villa Tamarells with garden next to Alcudia Beach is located in Port d'Alcudia. 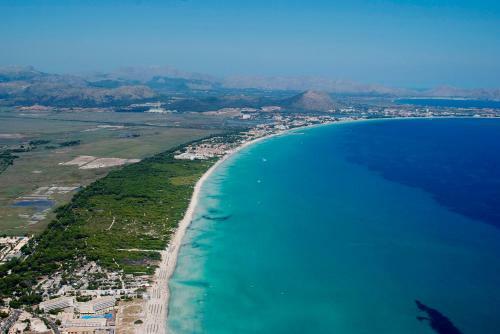 It is situated 2.2 km from Natural Park S'Albufera de Mallorca and fea...tures free WiFi. 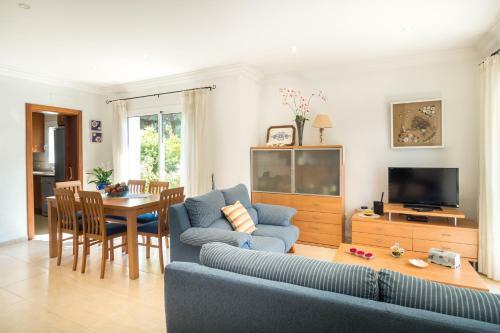 The holiday home is equipped with 3 bedrooms, a living room, a dining area and a well-appointed kitchen with a dishwasher. 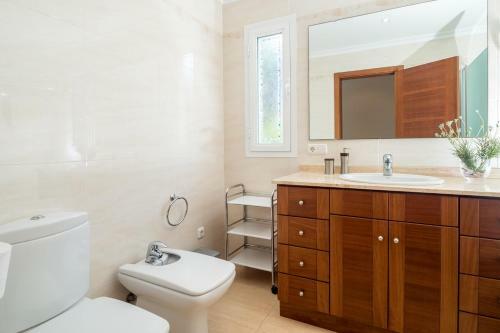 The holiday home also offers a seating area and 3 bathrooms with a bidet. 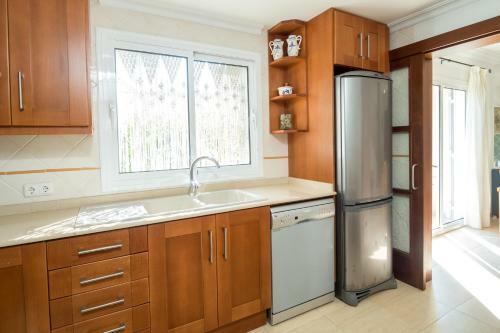 The holiday home offers a barbecue. 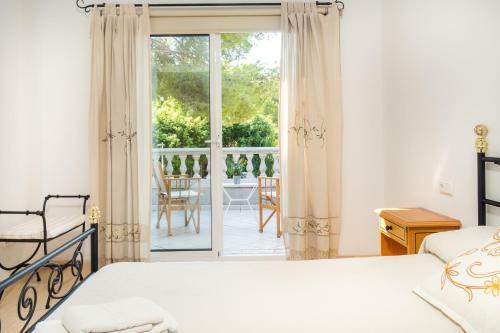 A terrace is available on site and hiking can be enjoyed within close proximity of Villa Tamarells with garden next to Alcudia Beach. 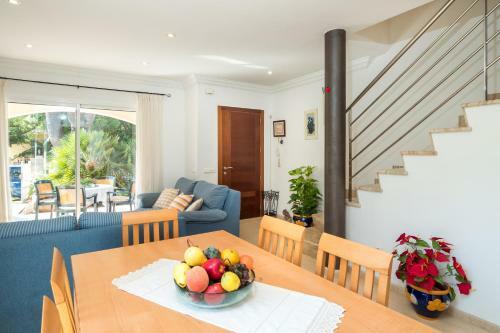 The nearest airport is Palma de Mallorca Airport, 62 km from the property. 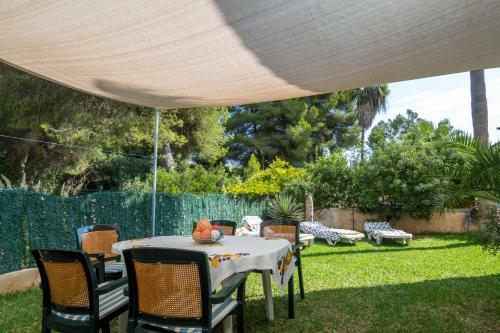 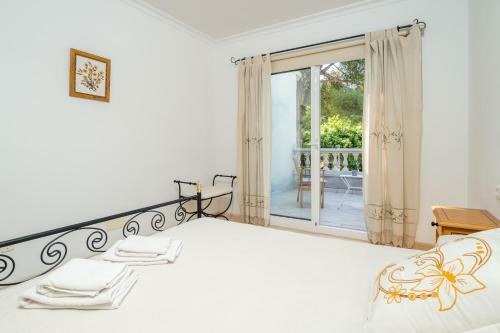 When would you like to stay at Villa Tamarells with garden next to Alcudia Beach?